1. 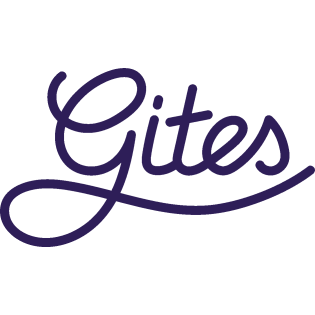 When the email form has been used, the e-mail is sent to at least three addresses: your inbox in Gites, an external e-mail address owned by Gites and at least one e-mail address of you as a customer . 2. The first two are associated with the script on the website to check whether the email actually arrives. We check this very carefully. From the moment the email leaves our mail servers to your email address, of which we do not have the management, we can not verify if you have actually received it. Make sure you check your spam box regularly. We make sure the configuration of the email we send meets all standards. To ensure that no email - for whatever reason - gets lost, you have the inbox in your account. It is advisable to enter more email addresses in the 'owner details', or even activate the SMS service. This is usually a paid service. Ask your mobile telephone provider for more information.